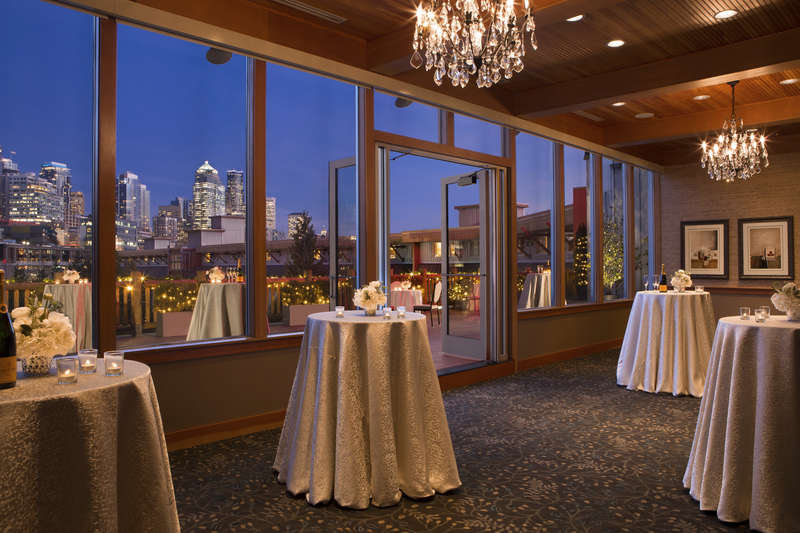 Centrally located and nestled on Seattle’s waterfront at Pier 67, embraced by Elliott Bay, The Edgewater is Seattle’s only waterfront hotel. 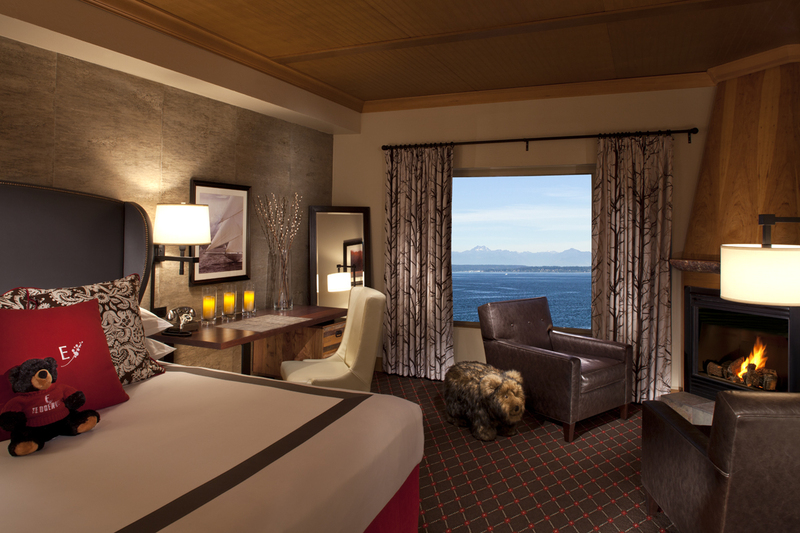 Each of the 223 guestrooms and suites stands watch over the Olympic Mountains and the Seattle skyline. Award winning Six Seven Restaurant and Lounge integrates Seattle’s local and regional ingredients resulting in inspired world-class cuisine with a unique flair. This was the perfect Seattle venue. You can’t beat the views – getting married as the sun sets behind the Olympics is simply stunning. Everyone raved about the amazing salmon and steak. This was not your typical wedding food. The staff was very attentive to every detail. We didn’t have anything too out of the ordinary as far as wedding details, and so we decided to not hire a day-of wedding coordinator. I’m glad we didn’t because the Edgewater does such a great job of coordinating everything on their own. We also had the rehearsal dinner in the Forest Room (adjoining the restaurant) and they did a fabulous job of coordinating and managing that party as well. 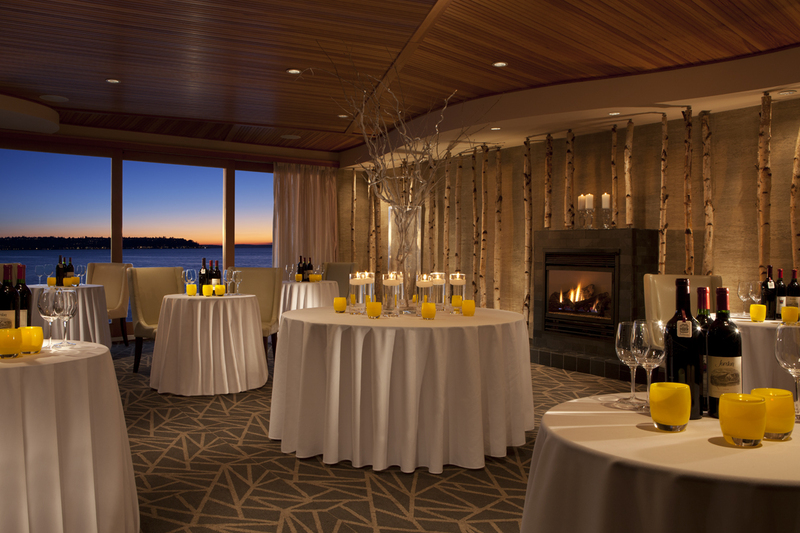 We would recommend using the Edgewater for any event – they truly know how to do everything right. The Edgewater is the most beautiful place to get married. Seriously. Just go to Six-Seven, their restaurant for happy hour and you'll see its expansive stunning views of the water. 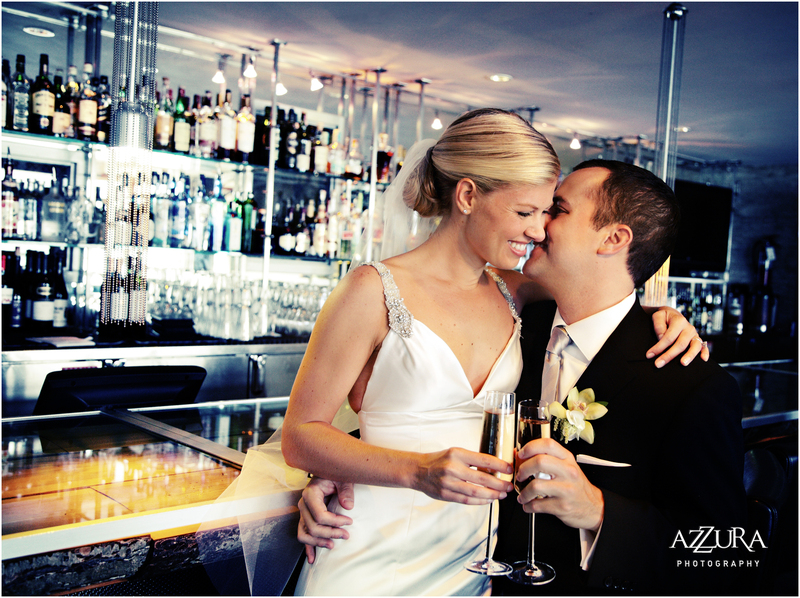 From start to finish, The Edgewater helped to plan a seamless wedding. The venue is gorgeous, the food is so good, and it's nice that a bulk of the items needed for a wedding (chairs, linens) are included with the Edgewater. While I would say that the photographer galvanized the memories of our daughter's wedding like non other could, the floral people and planners and officiant did a fine job as well; The Edgewater and its staff made the penultimate Seattle setting work like clockwork...from the prep rooms for the bride and groom and their entourage with morning mimosas and sandwiches or beer and sliders for the men, by the sea....or the proximity to run through the Pike Place market and sculpture park for great place and time photos...The Edgewater staff were like Disney; seemlessly making every detail fall into place to pull an indoor/outdoor by the Sea wedding off beautifully. The Edgewater team was so calm and professional, advising, confirming and arranging everything, right down to the hotel bonus stay at a sister hotel in the future for the bride and groom, who most definitely look forward to revisiting the Nobel House chain to make future great memories. I always wanted to get married outside by the water. However, due to my husband's work schedule we had to opt for a winter wedding. 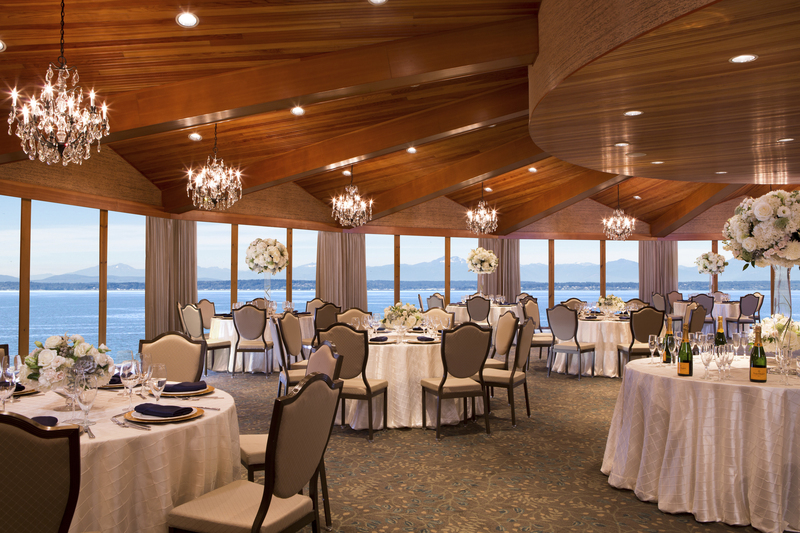 I started researching venues and kept coming back to the Edgewater both for its value and the way the ballroom brings the outdoors in with the panoramic windows and view of the Pacific Northwest. Meeting with the Edgewater team sealed the deal. 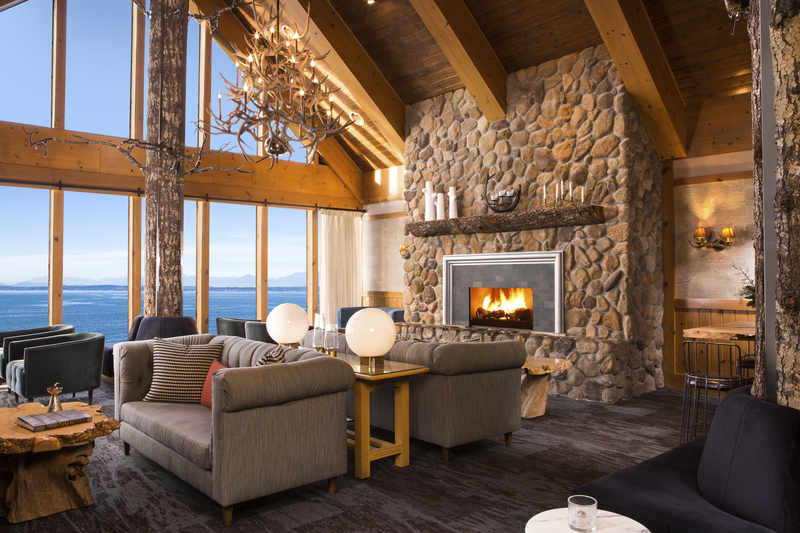 They were extremely responsive and always was able to find an answer to our endless list of questions that came up throughout the planning process. They did a great job of including both my mom and I in all the communication, so were all on the same page. They even helped us customize a menu for a brunch wedding by incorporating our favorite foods. On the day of the wedding I was very impressed that all the staff knew the schedule for the day and did a great job keeping us on track. It was so nice having everything included and provided one less thing to worry about. My only regret is that I didn't eat more of the delicious food. Typically the food is subpar and doesn't stand out when you are eating in a large group setting; however, I can honestly say our wedding brunch was one the best meals I have ever had. If you are looking for a spectacular view, an organized team and an all-inclusive option for your wedding day then look no further. 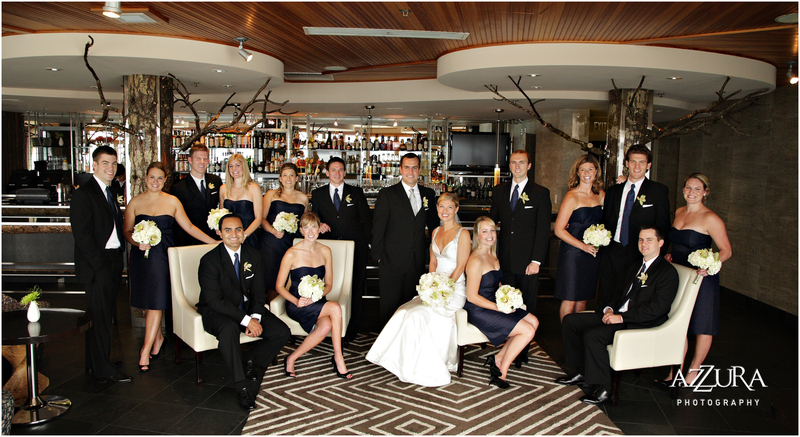 Everyone from valets and front desk staff to event coordinators was incredibly helpful and accommodating. They anticipated our every need, and really listened to our vision for the evening. The setting itself was absolutely gorgeous. 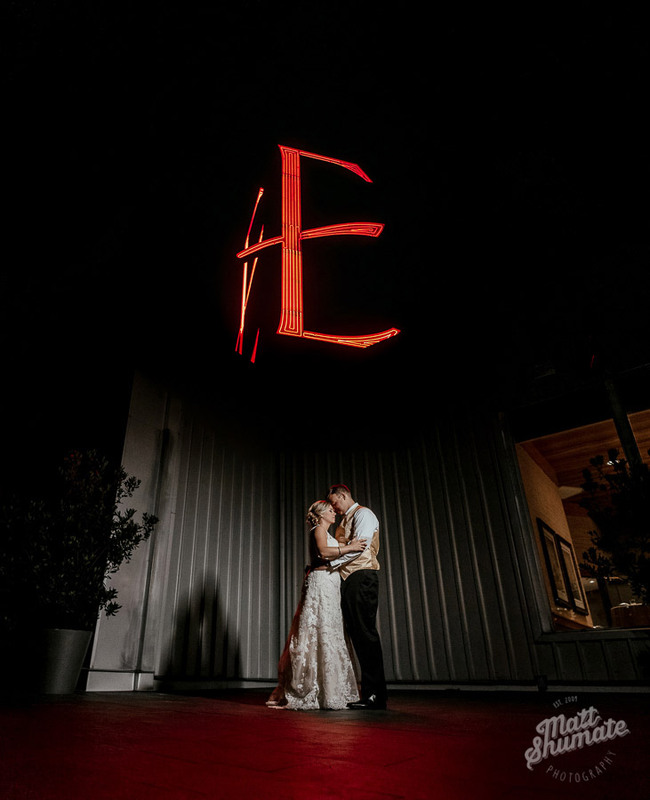 We just can't thank everyone at the Edgewater enough for the perfect day start to finish!